Many years ago the late Francis Schaefer wrote a book that he simply titled, “He is there, and He is not silent.” In other words, God is present – and He speaks. God communicates. He has spoken and He is speaking. Someone might fairly ask, “How is He speaking?” That brings us to Psalm 19. 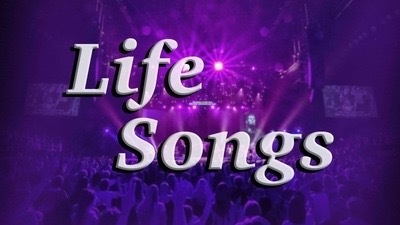 In this “life song” we’re going to see that God communicates in various ways, but there are two primary categories in which He speaks. He speaks through what is referred to as general revelation, and secondly, through special revelation. While general revelation points us to the reality of God, it is through His special revelation that we discover that we can relate to God and be loved by Him and content in Him. In this teaching we are going to be confronted with the truth that God is there, and He is not silent. He communicates with those who have “ears to hear,” and who pause long enough to look in His direction.